dwight and alicia were married on a crisp afternoon in november. the beautiful fall leaves were rustling, the bride was glowing, and the groom was beaming. there were some pretty avid bird seed throwers at this wedding! one of Alicia's aunts made this cake, and let me tell you: it was sooo good! Congratulations, you crazy kids! Thanks for letting me be a part of your special day! 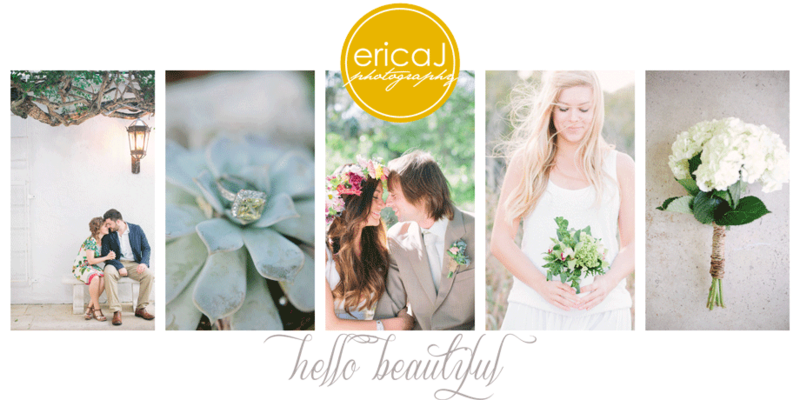 You are the most awesome photographer, Erica! You did an incredible job, and we are so honored by you being part of this special day. Thanks again....a million! I'm so glad I saw these of Dwight and Alicia! (Dwight is my cousin's son, and I haven't seen any of the pictures) They are beautiful! omw! u did an amazing job with these pics! dwight and lish looks AWESOME!